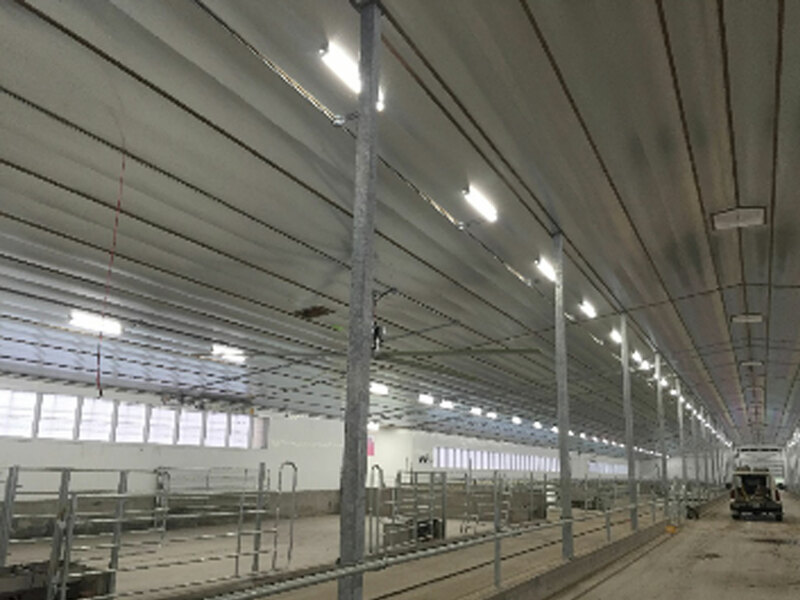 One of the top ways we have found to cost-effectively improve the insulation value of any building, including dairy barns, shops, Quonsets and more, is through the installation of a radiant barrier technology. We are right now the main distributor and installer of Sigma Radiant Barrier in Canada. We have installed hundreds of thousands of square feet in a variety of buildings over the past few years. The results when installed the correct way have been astonishing. 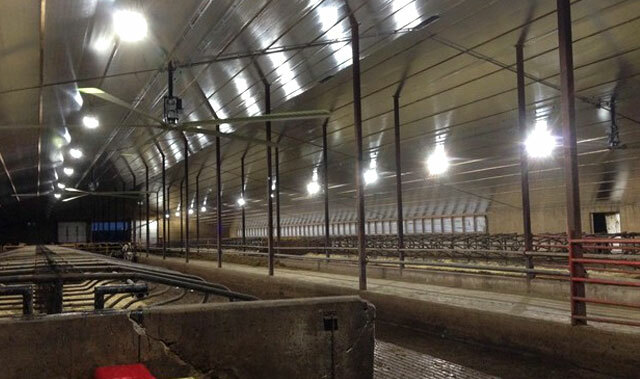 If it’s a dairy, chicken, or hog barn, the benefits in performance and comfort of the animals noticeably improved after installation of a radiant barrier. Another benefit to consider in using Sigma Radiant Barrier is that it can be installed to replace/double as a ceiling finish material in lieu of something like vinyl. The result will give a bright commercial-looking finish. A significant benefit of this type of install is the cost-savings, which can be around $1.50 - $2.00 per square foot savings over some of the other typical finishing/insulating methods. Below is more information about radiant barrier technology. Visit our photo gallery to see our past installations. At BRT, we specialize in providing top quality, effective, affordable solutions for finishing and insulating your agricultural buildings. The most cost-effective way to enhance the energy efficiency level of any building over the long- term, is to improve its insulation. A better-insulated building will heat better in the winter and stay cooler in the summer. This can have a host of benefits. A little known natural phenomenon called the "Black Globe Effect" has a pronounced stress factor relating to the cost and efficiency of weight gain in meat producing animals and poultry. Whether an animal is indoors or out, in temperatures exceeding 78F, it absorbs an increasing amount of radiant energy from the sun. Even when animals are confined to buildings, the penetrating radiant energy accelerates the black globe effect, as though the building temp were 10-20F above ambient! When the "Black Globe Effect" is reduced, minimized or eliminated, immediate improvements in weight gain, egg production, etc., are achieved. The dairy industry has reported 10%+ increases in milk production when the effect is eliminated. Conception rates have increased to 20%+; broiler house feed conversions went from 2.3 - 2.8 lbs. of feed to 2.0 lb. per bird. 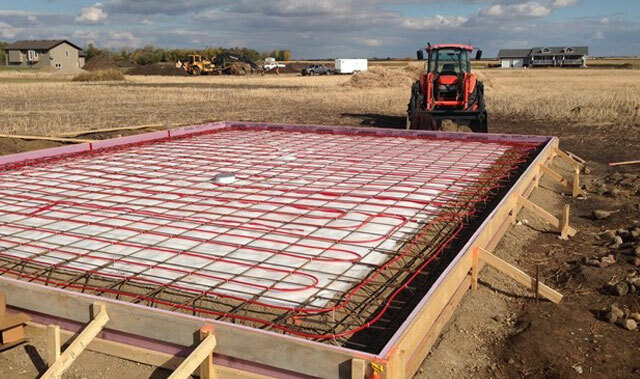 Many producers are finding that their animals grow faster and more efficiently after installing a radiant barrier.